Tools do not make the craftsman, but they can make the job more enjoyable. And the availability of good tools for OS X has always been a draw for me, and a favourite subject for my writing. Here are a couple of apps that I've been enjoying of late. I've been using LaunchBar as my main app launcher and digital Swiss Army knife for quite a few years. It's already been 4 years since I did an extensive comparison of all the options and concluded that LaunchBar was the best of the bunch. I haven't even considered the alternatives since then. Alfred was not yet an option and I know many folks love both the app and the people who make it. Our team at Campaign monitor certainly do. But I'm old and have very little desire to switch tools these days. The good news is that the most recent version of LaunchBar, available yesterday, takes a good tool and improves on it. I've been beta testing this version for the past two months and love it. The funny thing is, functionality aside, LaunchBar 6 looks right at home with the aesthetics of the upcoming Yosemite. And the change I enjoy the most with this version is the UI. LaunchBar is bigger, bolder, and uses larger text, making the contents of the window much easier to see. Look and feel aside, there are some functional improvements to the app as well. 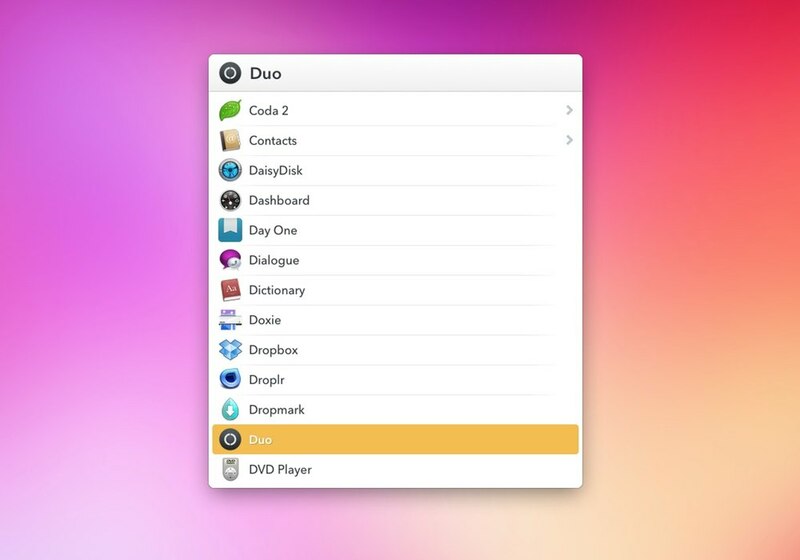 Most important are the updates that coincide with OS X, allowing you to index Finder tags and the like as well as fully manage your Contacts and Calendar without having to open those applications. But truthfully, my usage with the new version is exactly as it was with the previous. My custom shortcuts all work with version 6 and so I've continued on as normal, with a modified interface. Reading through the launch page has been a good reminder that I'm only using LaunchBar at a fraction of what's possible! I chuckle every time I see the name of this app. The backstory: I enjoy the Pomodoro technique. It's not for everyone, but it works well for someone who does support for a Saas product. If you're not familiar with Pomodoro, check it out. I need that reminder to walk away from the desk and stretch, as well as to focus on something other than solving people’s problems. Sometimes reading internal documentation or working on a team project for five minutes is essential for shifting gears and getting your head into a different space. I would do that in the past, but the end of the day would approach out of nowhere and I realized I didn't accomplish a couple of tasks I had set down, or my steps for the day would be alarmingly low. So I've been looking for a decent timer to track this a little better. Two sad truths were revealed to me. First, searching in the App Store is a fruitless endeavour. Usually, that's not an issue as the apps I'm interested in are brought to my attention via Twitter or blog posts. But egg timers and Pomodoro apps don’t seem to be all that popular in the circles I travel. Second, there are far too many egg timer/pomodoro apps. Many of poor quality. But I finally found one I'm enjoying; Flat Tomato. If you're able to live with the flat-design-and-long-shadows look, you might enjoy this as well. What I like about this app is the way the sessions are displayed. The clock shows the current time, but also displays your current session with the following session in a muted color and dashed border. A quick glance can tell me that I've just started a 25 minute work session and that a quick 5 minute break is to follow. And it works in the other way as well. If I'm in the middle of a 15 minute break, the next working session is shown in the same fashion. As you progress through the day, you can see your completed sessions around the edge of the clock. Each session also sees a shift in the background color, a nice visual indicator to remind you of the change. You can assign various tasks to assign to a session; I do not use that feature myself, but I can see that it could be useful. This is one of those categories of apps where App store quantity surely trumps quality, so it's good to find an option that I enjoy. 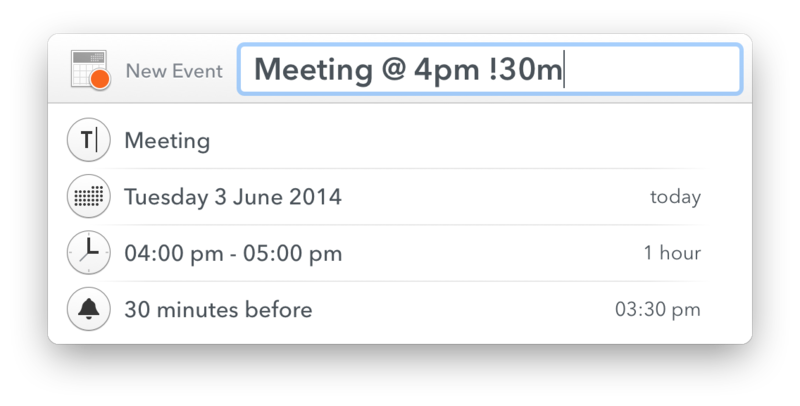 The functionality of a Pomodoro app should be sparse. If it looks good as well, that's a bonus. Flat Tomato does the trick. Two good tools, check them out. It's these kind of utilities that make being a Mac user so great. If you're into software that delights, I've been writing on this subject in my weekly newsletter. Sign up if you'd like to hear more each week!